The selection of the best ‘ fossils’ found on Lochinver, Badentarbet and Ullapool beaches last autumn with residents and pupils has been made and they are now all now carefully boxed and loaded up. 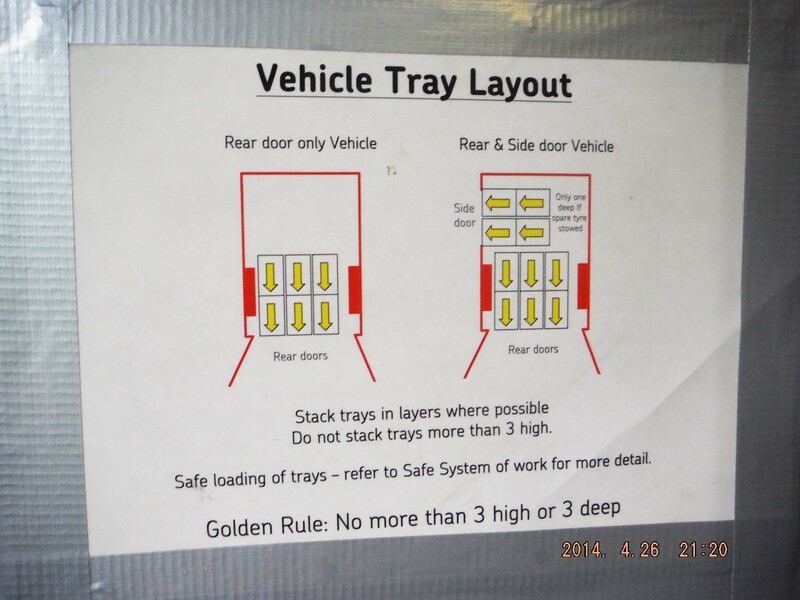 It feels wonderfully appropriate for them to be the first ‘consignment’ to transported in my project van taking due care and attention to the vans Vehicle Tray Layout instructions left by the Royal Mail. The numerous boxes and display cases will be delivered to Ullapool Museum tomorrow morning to begin the installation of the ‘Future Fossil Collection’ the installation process can be viewed by visitors to the museum Monday to Thursday and will be complete on Friday The exhibition will run throughout May & June.